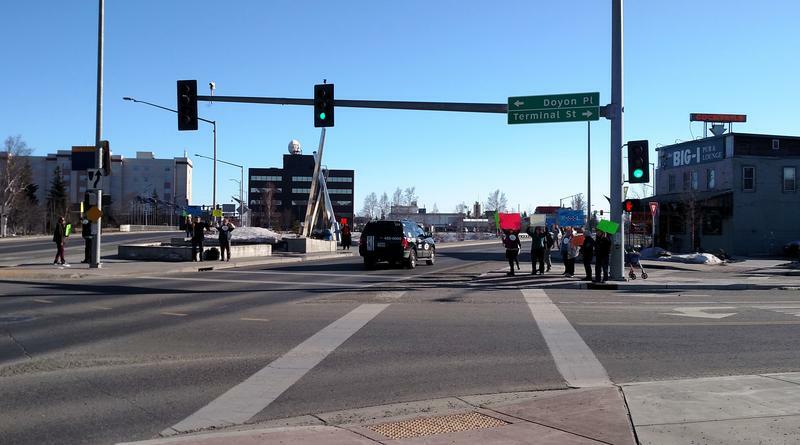 The Fairbanks North Star Borough Assembly on Thursday approved a nearly $166 million budget for another year, after amending it to keep the Mary Siah Recreation Center open for the year and solid-waste transfer sites open seven days a week. 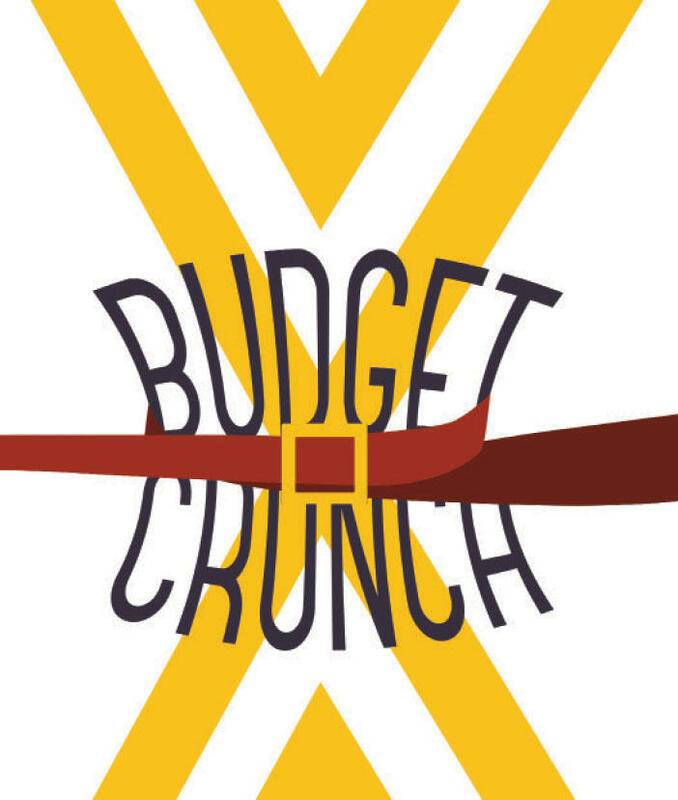 The budget also allocates $50 million for the school district. 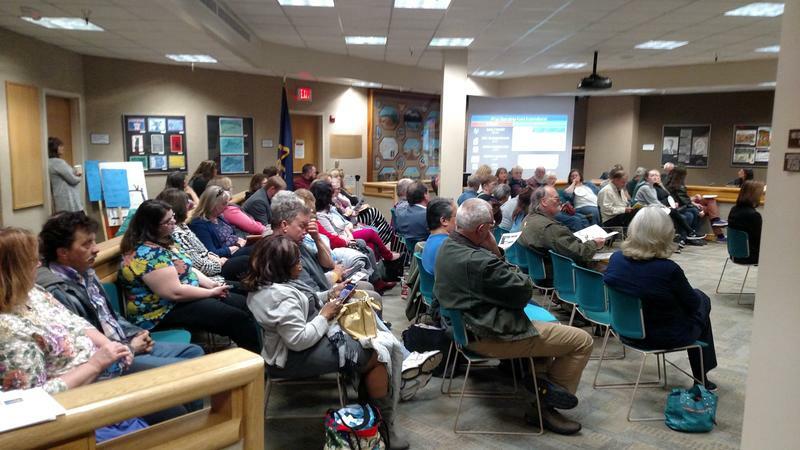 The Fairbanks North Star Borough Assembly approved a resolution Thursday stating it will provide at least $48 million to the school district in the coming school year. That’s $2 million less than district officials had requested. But the substitute resolution introduced by Matt Cooper is $7 million more than the $41 million called-for in an original minimum-funding measure introduced by Mayor Karl Kassel. 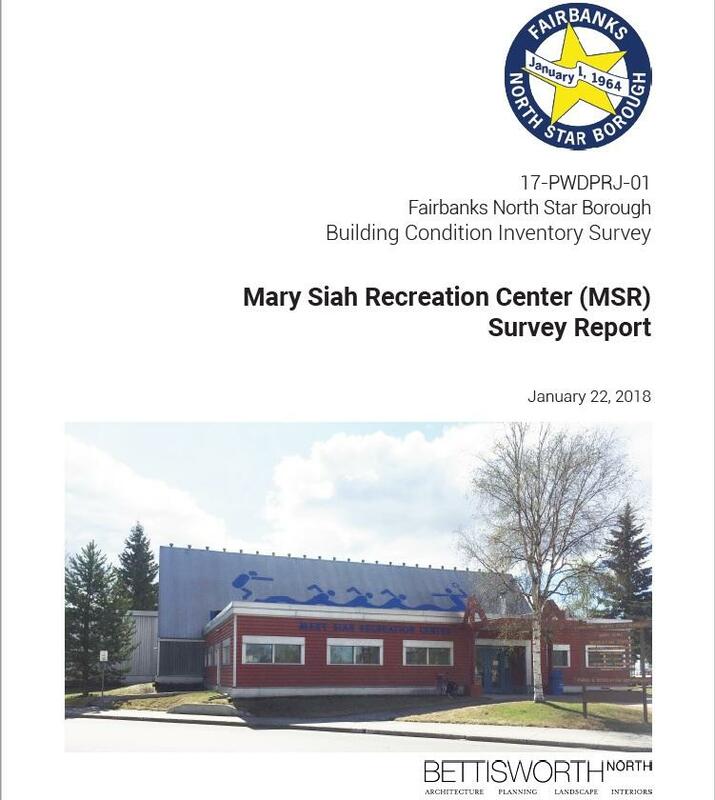 The Fairbanks North Star Borough Assembly decided Monday to delay a plan to demolish the Mary Siah Recreation Center, proposed by Mayor Karl Kassel. Assembly members instead approved a measure that keeps the popular but aging rec center operating – if it passes engineering tests to be conducted over the next month. About a hundred people packed the Fairbanks North Star Borough Assembly chambers Thursday to declare they don’t want the borough to demolish the Mary Siah Recreation Center. They told Assembly members to reject Mayor Karl Kassel’s proposal to knock down the 68-year-old structure and they said the borough should instead fix it up and keep it operating. 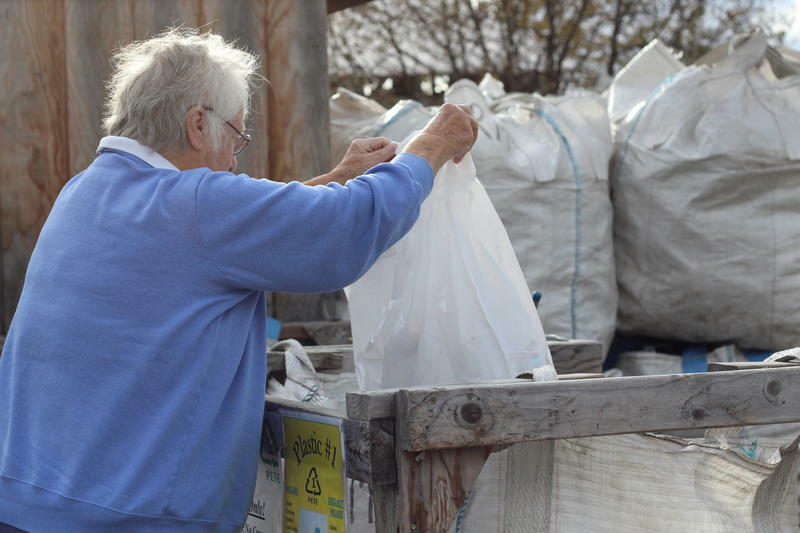 The Fairbanks North Star Borough Assembly on Thursday approved an ordinance that renames the borough Recycling Commission and broadens its scope. The new advisory panel would be rebranded as the Sustainability Commission, and the new name would reflect its increased mission to include promoting environmentally cleaner practices, renewable energy and food security.